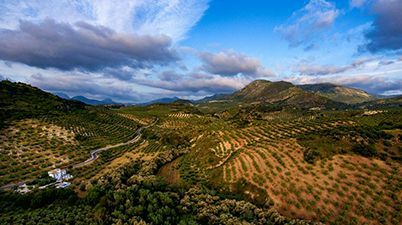 On this journey you will experience the production process and flavours of the main Spanish products from the Córdoba region. Your palates will be delighted with the taste of the “Jamón Ibérico” from Los Pedroches, the goat cheese and the Olive oil from La Subbética, and the unique wines from Montilla- Moriles. Based originally on the Moorish traditions and influences, the Andalusian cuisine has a great variety to offer. 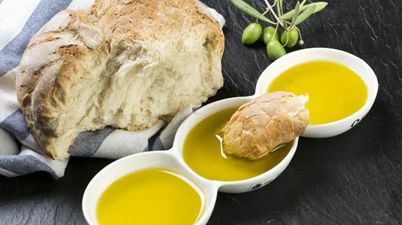 Accompanied with local cooking classes, tapas meals and charming accommodation, this gastronomic journey will be a unique experience for your senses. 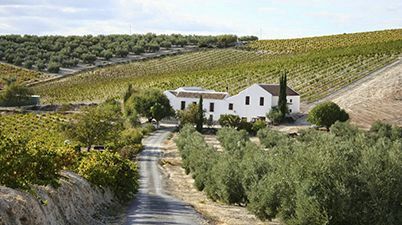 Andalusian wines by visiting hand-picked family farms and boutique wineries. Your palates will be delighted with the taste of the “Jamón Ibérico” from Los Pedroches, the goat cheese and the Olive oil from La Subbética, and the unique wines from Montilla-Moriles, all protected denominations of origin. 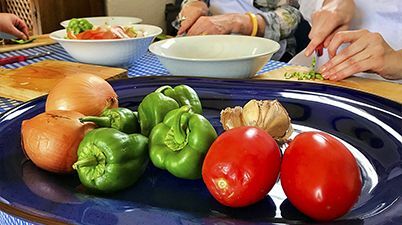 Visit a local market to get the fresh ingredients for your amazing hands-on cooking experience. Learn the different cultural influences to the most traditional dishes of the Andalusian cuisine. 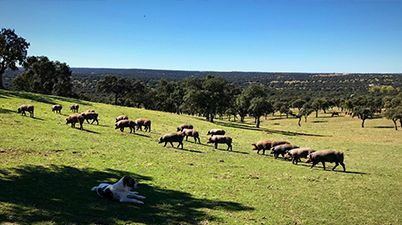 Experience the real Southern Spain and enjoy the peaceful countryside by staying in authentic rural accommodations.